A new local initiative to address climate change issues has launched. It's called the Cape Cod Climate Change Collaborative, and it draws inspiration from last December's historic Paris accord treaty. 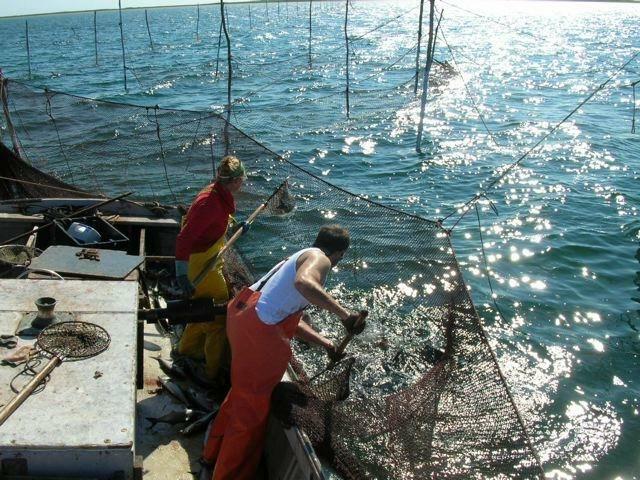 "It's intended to become a Cape-wide campaign to unite any and all organizations that are interested in making really substantive actions that can address climate change impacts here on Cape Cod," said Rich Delaney, who is president and CEO of the Center for Coastal Studies in Provincetown, and the driving force behind the new collaborative. Delaney was among those in Paris last year when representatives of 196 governments agreed to create what he calls, "the most important environmental planetary action that's happened in a long time - maybe ever." 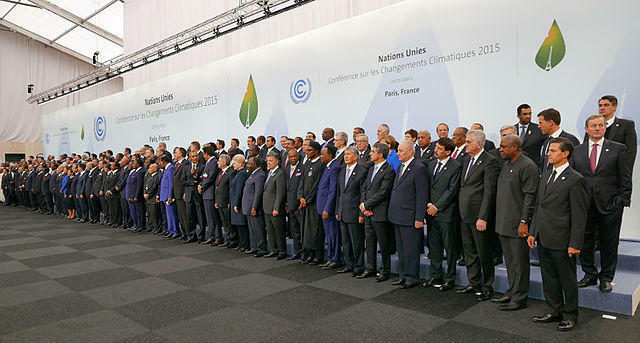 Those representatives signed the agreement known as the Paris Accord, to reduce the amount of carbon dioxide being produced around the world. The Cape Cod Climate Change Collaborative intends to replicate what happened in Paris here on Cape Cod, bringing together organizations and businesses that pledge to reduce their carbon dioxide impact. A website planned for the collaborative will list all the members and display their pledges, and also calculate the number or pounds, and eventually tons, of carbon dioxide that have been reduced. "We can make our actions measurable and quantifiable to really show that we're making a difference," Delaney said. Listen to Steve Junker's interview with Rich Delaney in the audio below. 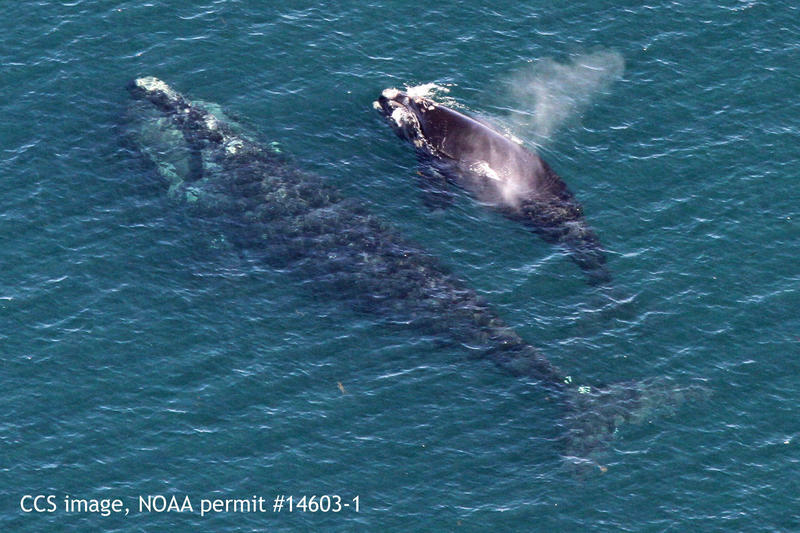 Periodically through the late winter we have been updating you on the return of right whales to Cape Cod Bay. This past week marked a big increase in sightings of the rare mammals in our waters, along with the season's first calf. You've probably heard of the Slow Food movement, but you may not have heard of Slow Fish. It’s an international gathering that happens once a year, focusing on promoting a sustainable, non-industrial approach to bringing fish from sea to table. 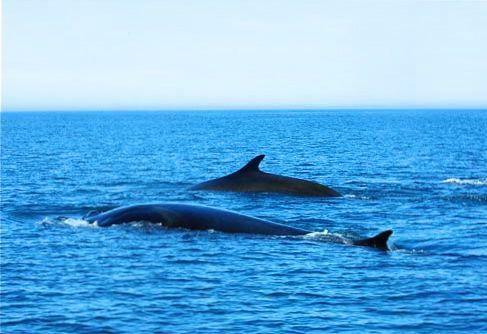 The biggest and fastest whale typically in Cape Cod waters is not one you hear talked about often. It's not the humpback, and not the right whale, our high-profile species. It's the fin whale.